ust of 2017. 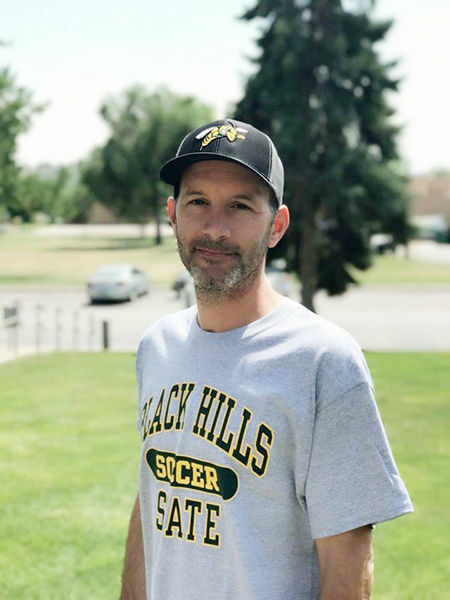 He has spent nearly four years coaching soccer in various communities around South Dakota including Watertown, Sioux Falls, and most recently, Rapid City where he directs Impact Soccer Academy, a skill-focused youth club. Mike is a native of Southern California where he grew up surfing and playing soccer himself. He has collected over 20+ years of coaching experience at the club, high school, and college levels providing him the privilege to have worked with some of the country’s top talents. Mike is a teacher at hear and believes in the collective college experience as a valuable enrichment to the lives of student-athletes.